Hello, dear readers! 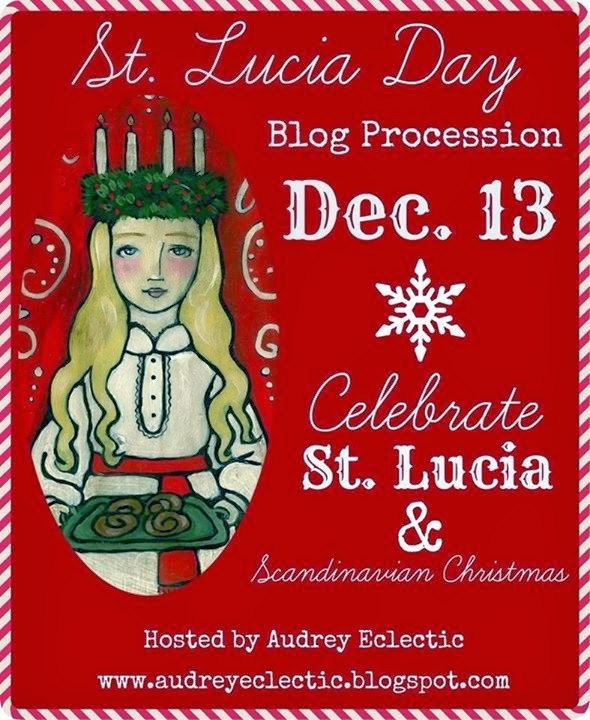 Today is December 13, St. Lucia Day. Many of you are here thanks to the St. Lucia Blog Procession hosted by Heather at Audrey Eclectic. Thanks for stopping by! 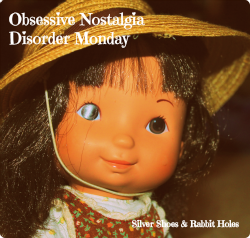 Silver Shoes & Rabbit Holes is a little blog, mostly about children's books, but also about fun kids and family stuff in general. For the last two years, my daughters and I have ventured an hour northwest to Lindsborg, Kansas, "Little Sweden U.S.A.," for their annual Lucia Fest. I was so excited that this year, the festival would actually take place on the actual date! However, plans do change. My oldest daughter (9) is dancing as a mouse in the big local production of The Nutcracker, for the first time. And she is dancing tonight. With morning rehearsal and everything, going to Lindsborg was no longer in the cards. If you would like to see photos and read about our previous trips, though, you may do so here and here. I should tell you that I'm not Swedish, nor of much Nordic descent, as far as I know. I just love Christmas and adore celebrating all sorts of different customs. 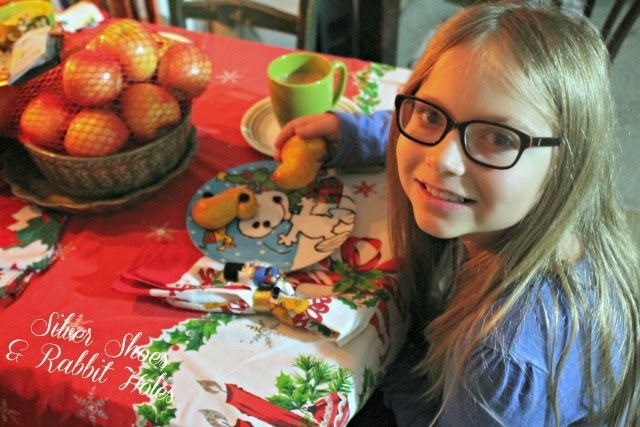 To gear up for St. Lucia Day, my little girls and I have been reading holiday books (here and here) that take place in Scandinavia, and playing with new ways to decorate our home. 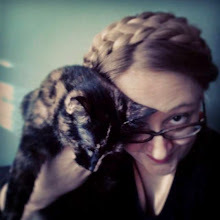 I had other things planned to blog today. I thought I'd manage to buy a Lucia dress and wreath for the vintage Kirsten American Girl doll I found on eBay this year. I had one more beautiful book to blog about, The Christmas Wish, but I lost a day due to Nutcracker performances. 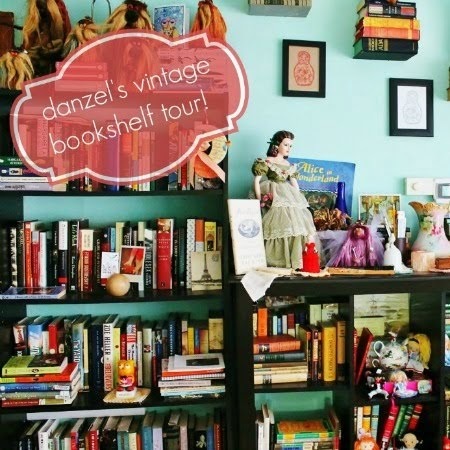 (Amelie at Amelie's Bookshelf just wrote a post about it, though!) In the end, I thought I'd share the quiet morning I spent with Big Sis. 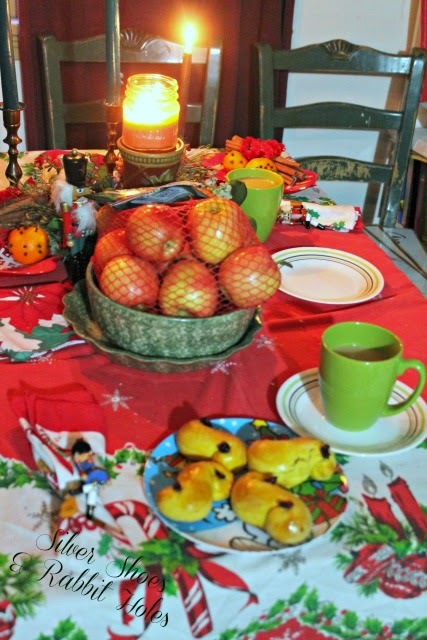 We had Lucia buns for breakfast! We had to be up extra-early this Saturday morning, so we made our buns last night. I've made them before, and I thought I'd try another recipe. This one was simple, and tasted delicious. Saffron, milk, and sugar, heating on the stove. Baking is fun. I keep a jar of yeast in the fridge. Big Sis thought this looked like a big ball of play-dough. Brushing on some beaten egg. This morning, I heated the buns just a bit, then served Big Sis and myself at the table. We both had coffee - strangely enough, we had Gevalia on hand - although Big Sis's was mostly milk. Then it was off to Nutcracker rehearsal! Thank you for joining us today! Have a splendid St. Lucia Day, a very God Jul!, or at the very least, a beautiful weekend, whether you're celebrating anything or not. How awesome. I've been obsessed with learning more about St. Lucia ever since I first read about Kirsten celebrating it forever and a day ago when I was a kiddo. I love the Nutcracker too btw. My sister got Samantha back in '88 or '89, I think, so I would have been in 6th or 7th grade - too old for dolls. I wanted Kirsten, though. I wanted the kid wardrobe for each doll, too, even though I sprouted 6 inches between 6th and 7th grade, thus outgrowing the clothes in the catalog. Sigh. 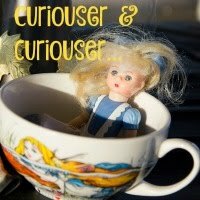 Our Kirsten isn't in perfect condition, but she's an original white-bodied doll, from the days when there were only three American Girls. I need to send her to the doll hospital someday, and I really, really want to have a Lucia dress and wreath for her next year! omigolleeeeeeee those look amazing! right there with you on the not-Scandi (as far as i know) but just obsessed with christmas and scandi stuff anyway. thank you thank you for inspiring me to try my hand at some kind of yeast dough yummy! Have you made anything yet??? How did they turn out???? It's mostly celebrated in Scandinavian countries, especially Sweden. 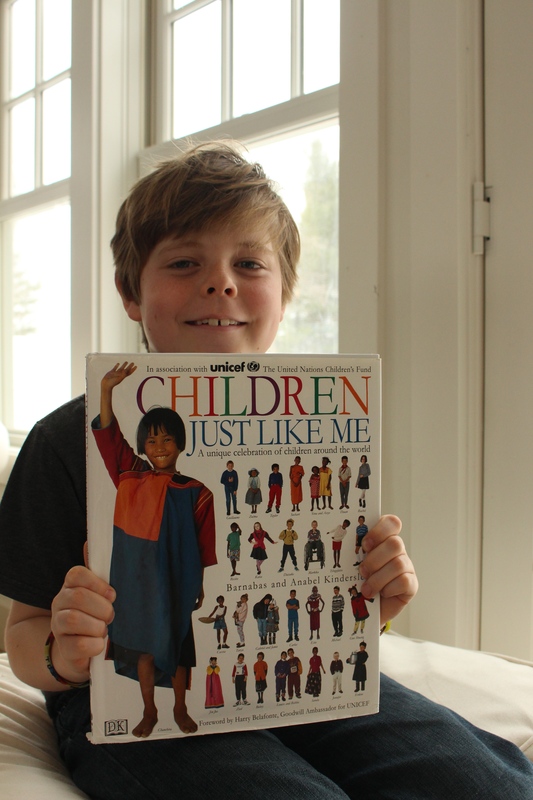 Like many American girls, I probably learned the most about it from the American Girl doll books, although I would also see pictures occasionally from Lindsborg, KS. For someone without Scandinavian blood you managed a delightfully Scandinavian blog post. The red colours and the food! Everything looks wonderful. 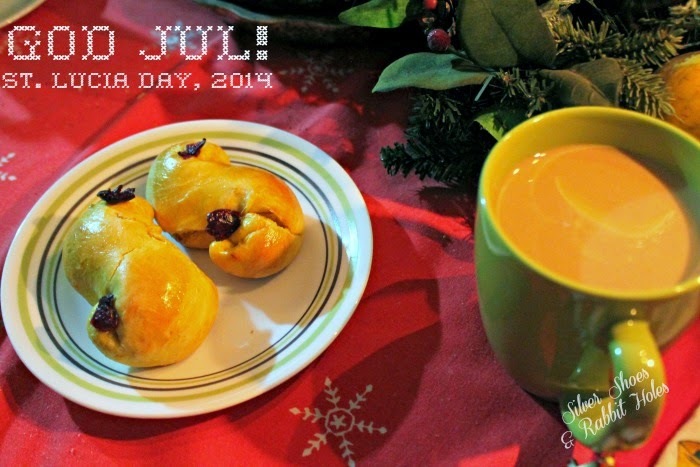 You could have fooled me ;) Happy St. Lucia day! I think you had a wonderful St. Lucia Day! And these buns look tasty! Thank you! Yours looked absolutely gorgeous! :) It was a busy day, but it was nice to share a peaceful morning. I think you must be a good baker. Your buns look perfect! God Jul my prairie friend! What a fine ball of dough that is! hope you all had a fantastic St. Lucia Day! One day we will get together again (and this time realize it!!) in Lindsborg! Yes! I was thinking about that as I wrote this post. We're so funny. Thank you for hosting the procession again! It helped keep me motivated. It's been a busy week. Fun! I remember those days - you have to be adaptable with kids' schedules. Good luck with the Nutcracker - your Lucia buns turned out beautifully. :) Is your tablecloth vintage? So sweet and Christmas-y. Thank you! 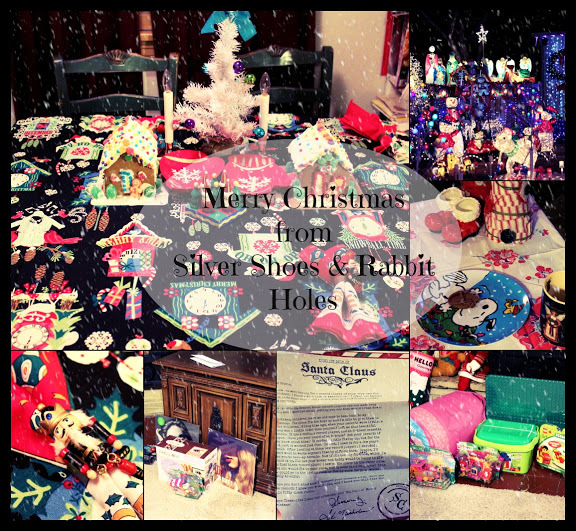 And yes, the tablecloth belonged to my great-grandmother. My mother gifted me a box of her linens last year, and this one was precisely what I had always envisioned for my house at Christmastime. And The Nutcracker went very well! Thanks! True! And this is only her first year, playing a mouse. She was only in half the shows. It can only get crazier! Your rolls came out beautifully! 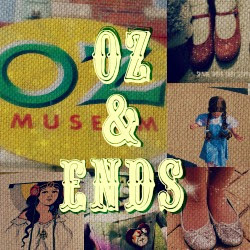 I am so happy to have found your blog through visiting Audrey Eclectic! 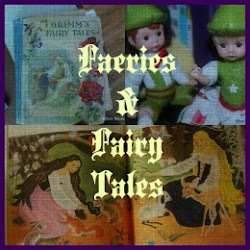 My blog is devoted to Children's book illustrators and authors, doll making blog links, and mixed media artist links. A little bit of everything! You are so wise to keep a jar of yeast in your frig! I hope to make a Swedish Rye bread from Good Housekeeping's huge cook book. There used to be a Swedish Restaurant where I used to live and their specialty was their wonderfully, home-baked bread! Your rolls look so yummy! Nice meeting you! And I adore the name of your blog!